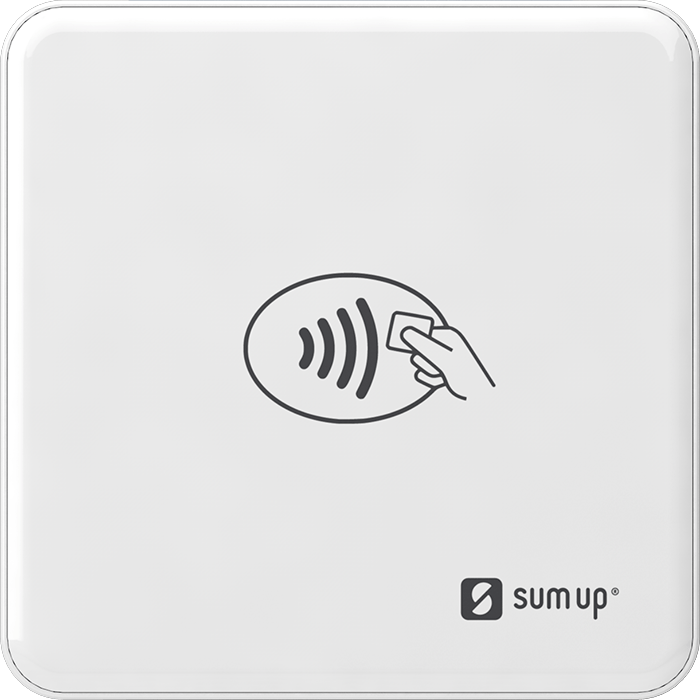 Whatever you do, the SumUp Card Reader is the perfect way for your business to get paid. 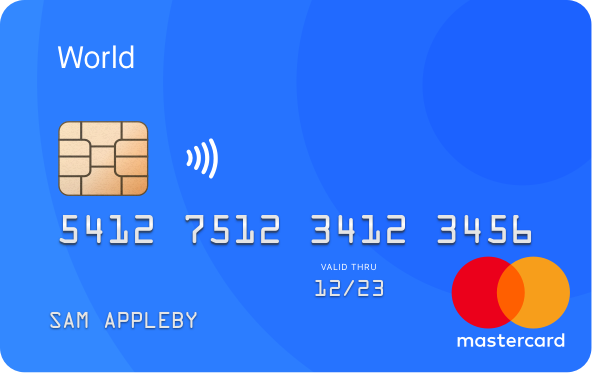 Let your customers choose the way they want to pay. 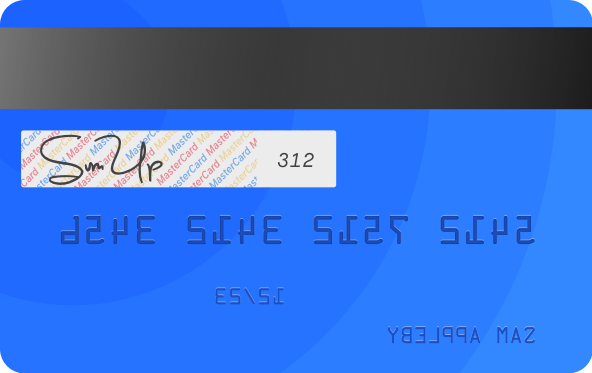 With just a tap of their card or their phone, EMV chip or magnetic swipe. You’ll never have to turn away a customer. 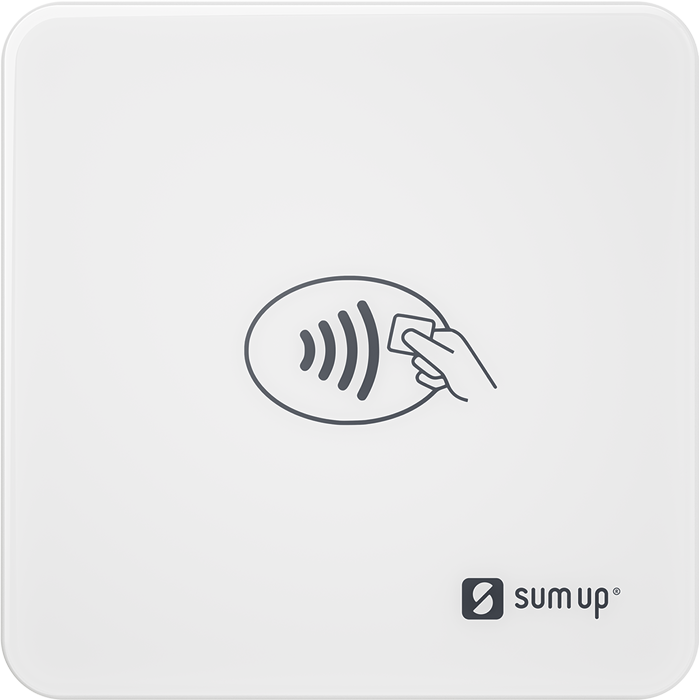 When we created the SumUp Card Reader we selected the best components to make sure it is the most advanced in its class. 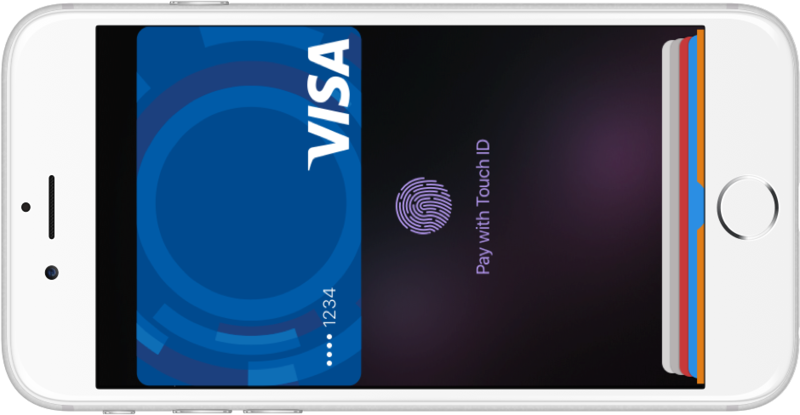 Equipped with NFC, Bluetooth and an integrated Li-ion battery, Air sets the standard for mobile card terminals. 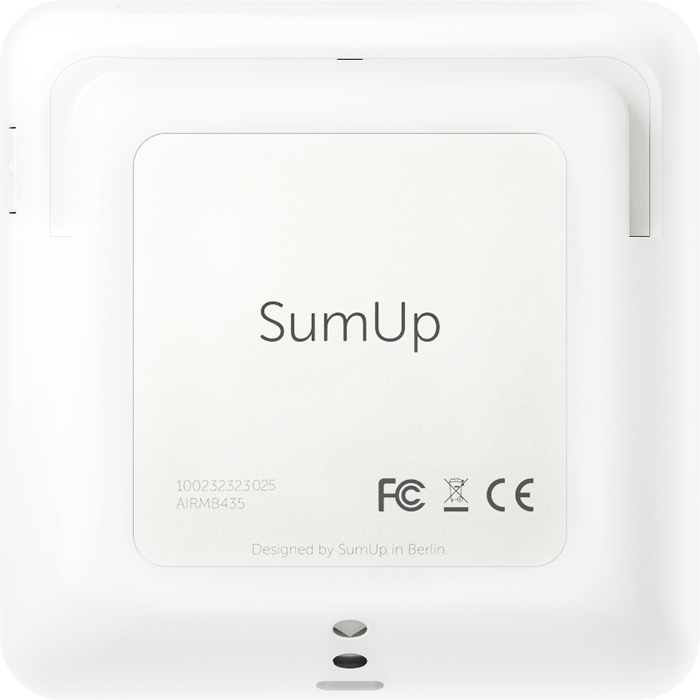 icon-love-v2Designed and engineered by SumUp in Berlin.